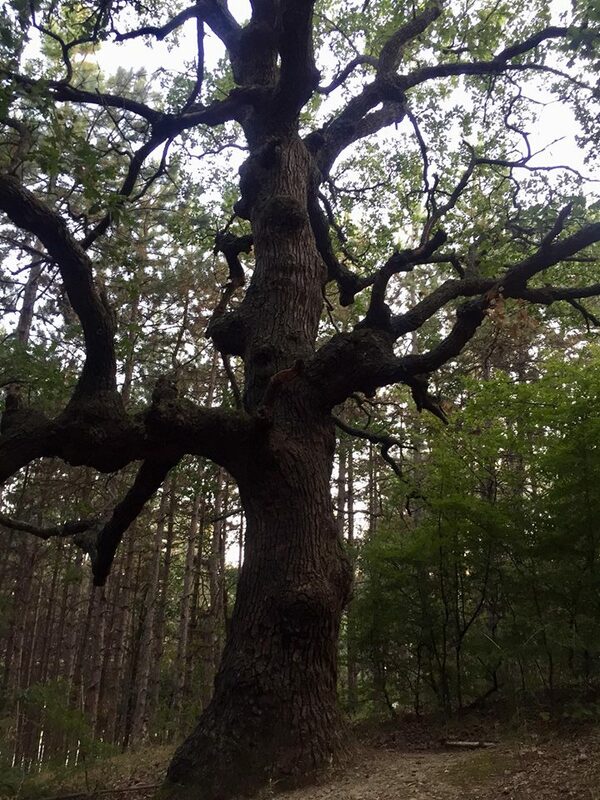 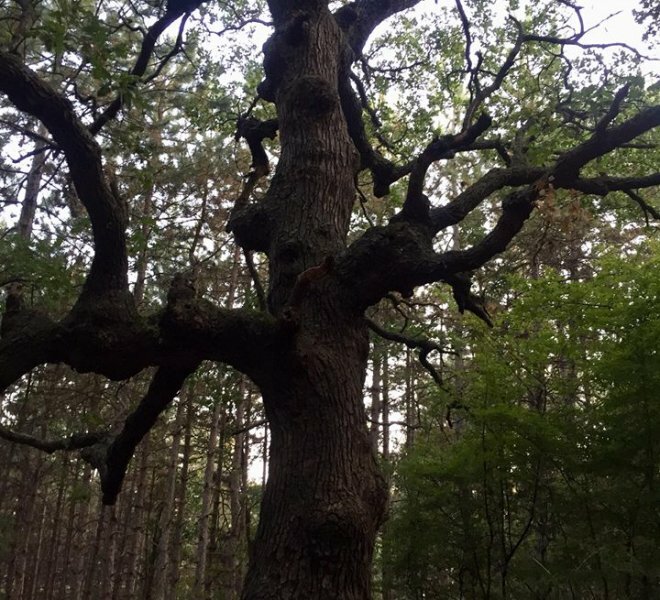 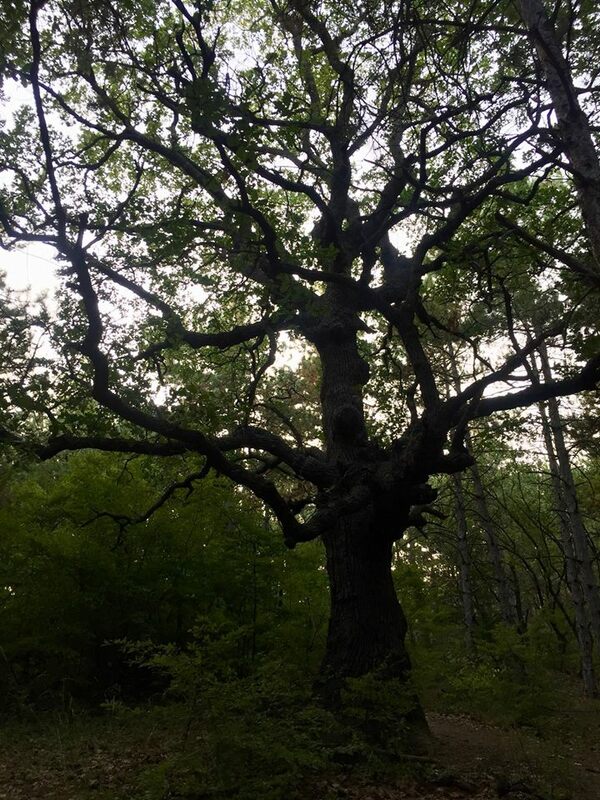 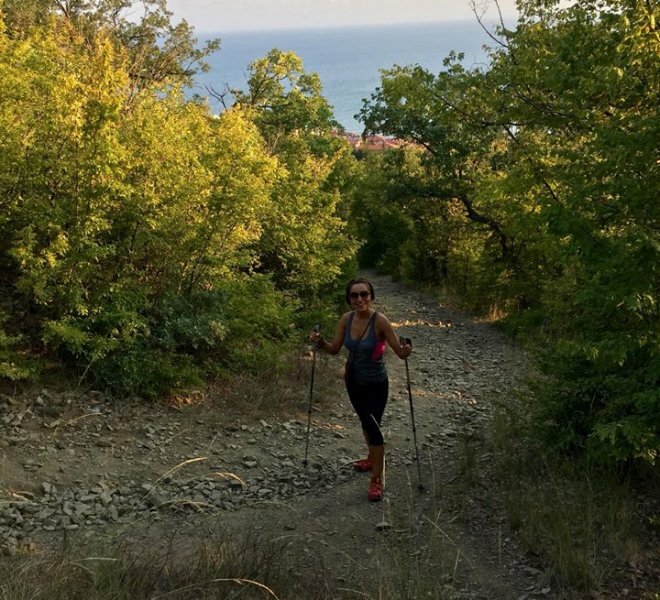 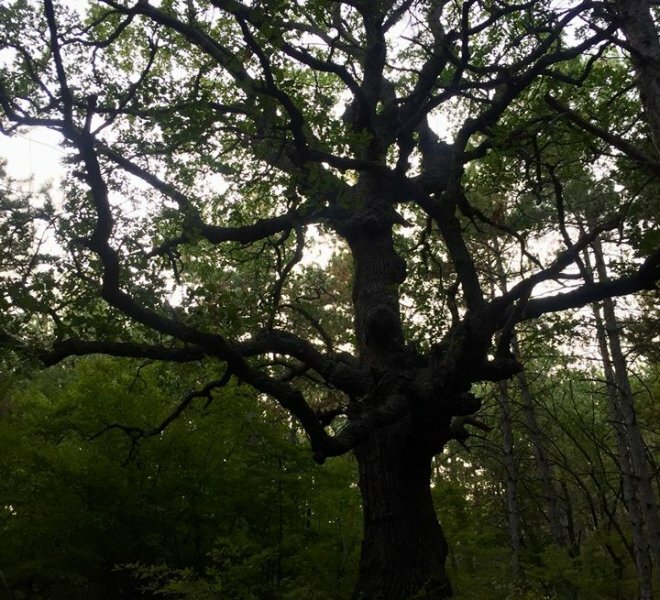 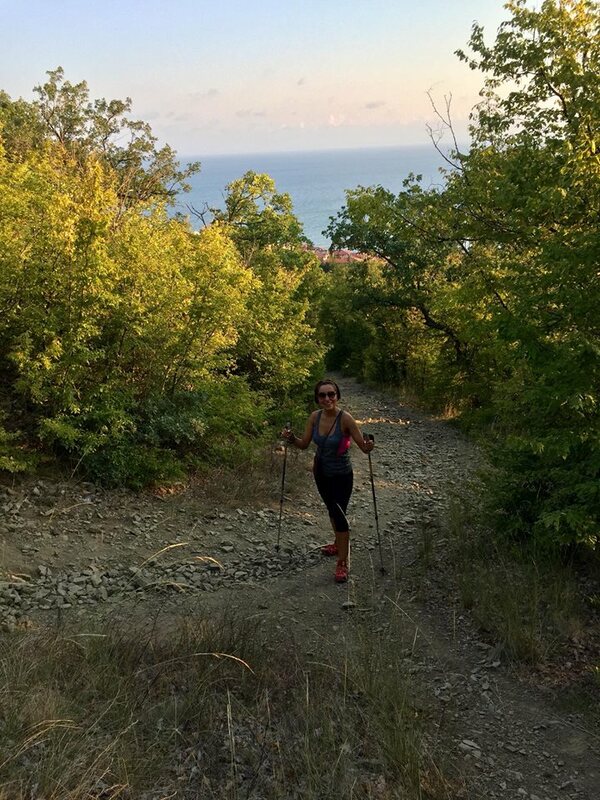 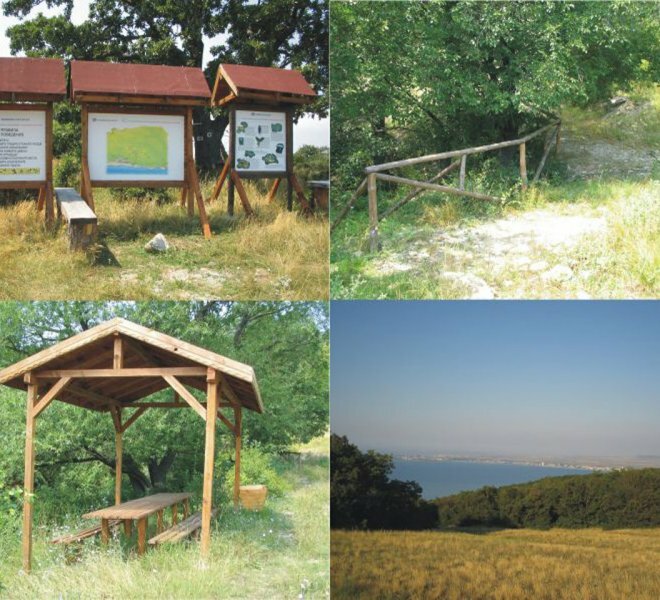 Nearly nineteen kilometers network of eco paths, Covering the foothills of the Eastern Balkan Mountains and includes three branches – “Majestic Balkan”. 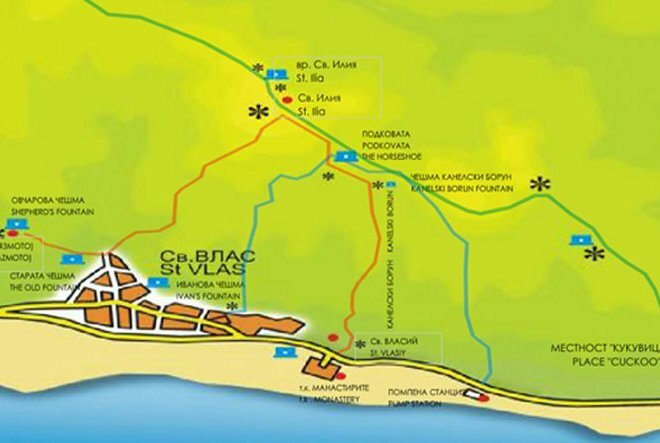 “Azure coast”, “Millennial history”. 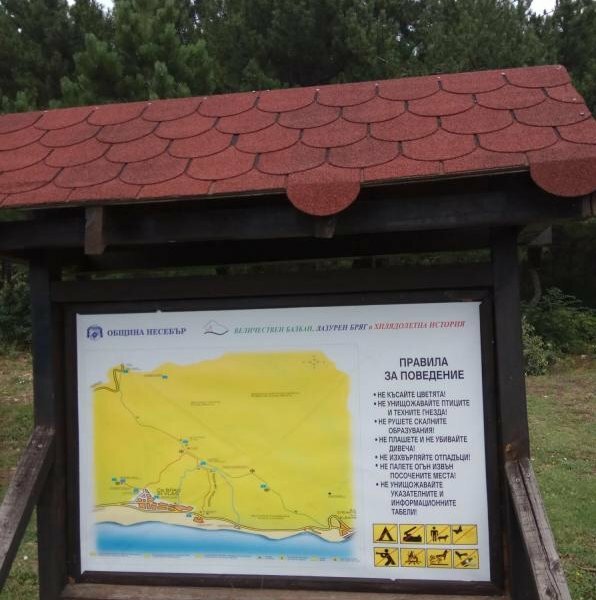 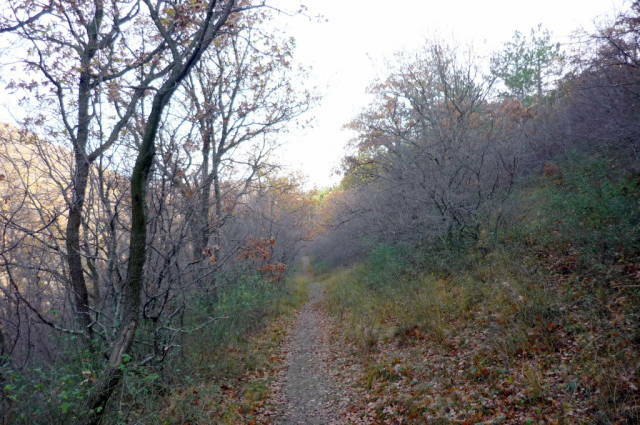 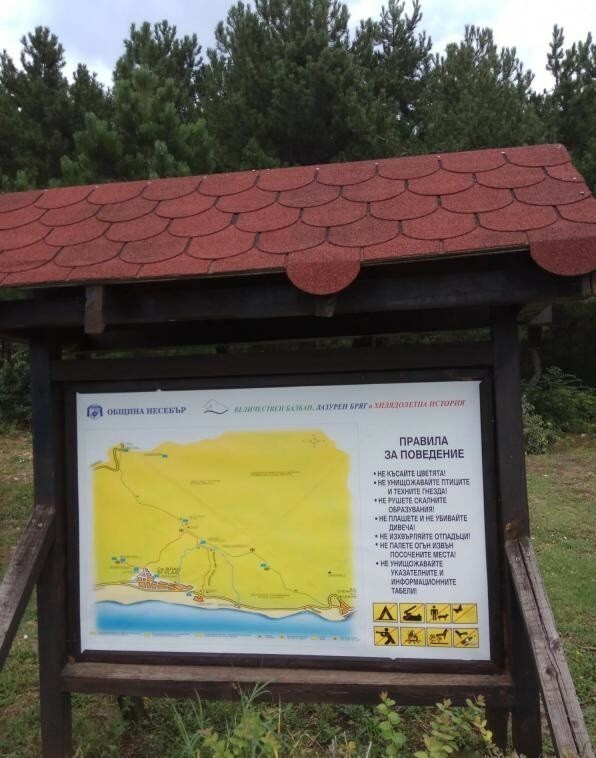 The first route is 8 km long, the second is 4.7 km long, the third is 6 km.The endpoints of eco-paths are peaks that reveal a beautiful panoramic view.On the way, tourists have the opportunity to see rare and protected plants and animal species, Some of which are included in the Red Book of Bulgaria. 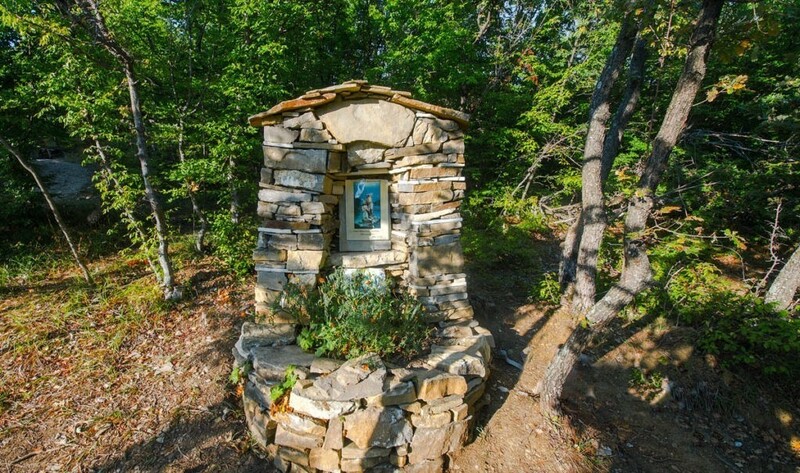 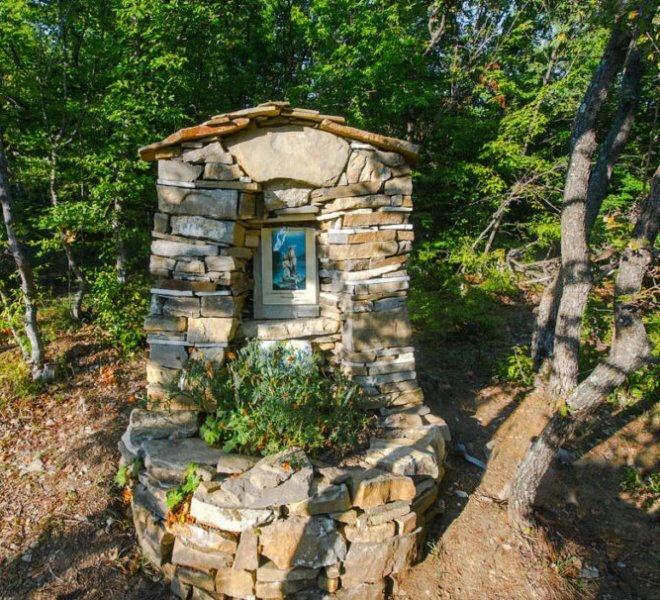 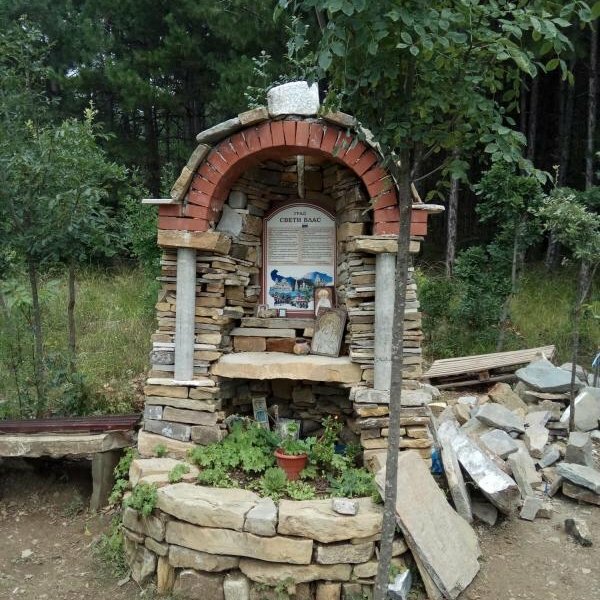 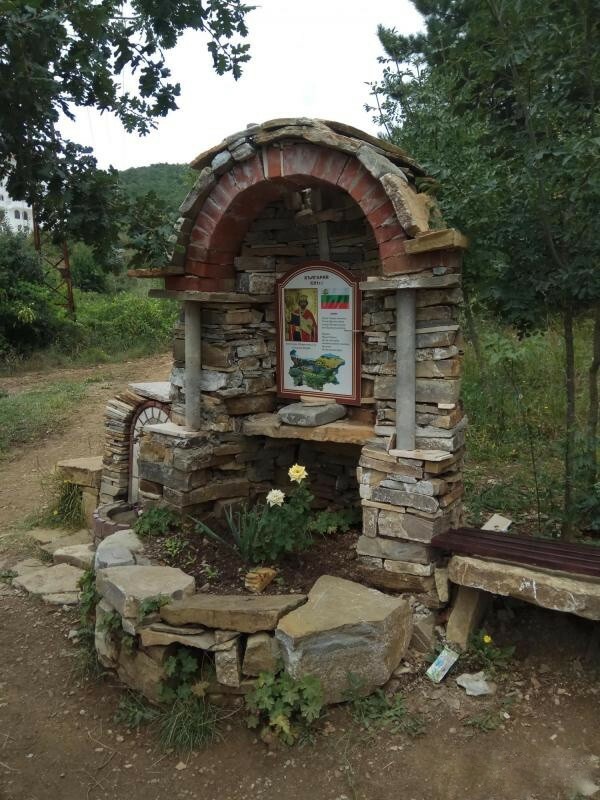 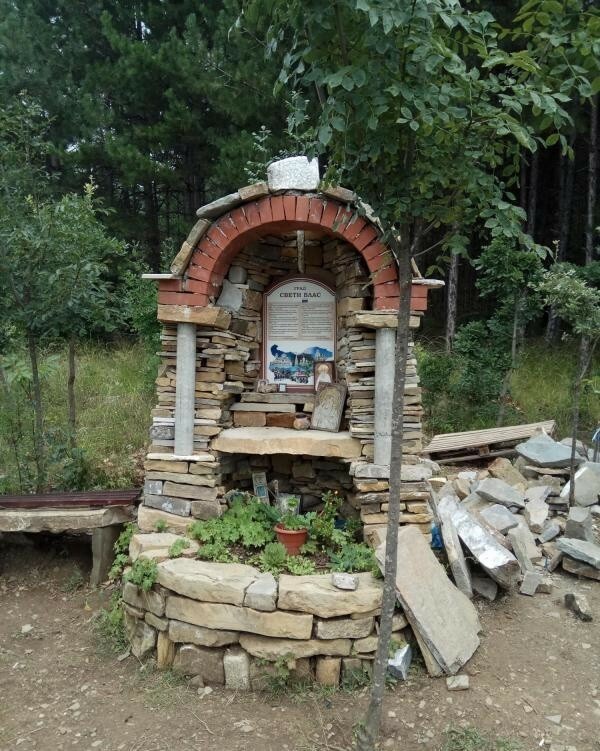 Father Peter, who serves in the Orthodox Church of St. Vlasii, started the initiative of laying stone chapels with icons of Orthodox saints along the whole eco-path, making the walk exceptionally interesting and inquisitive. 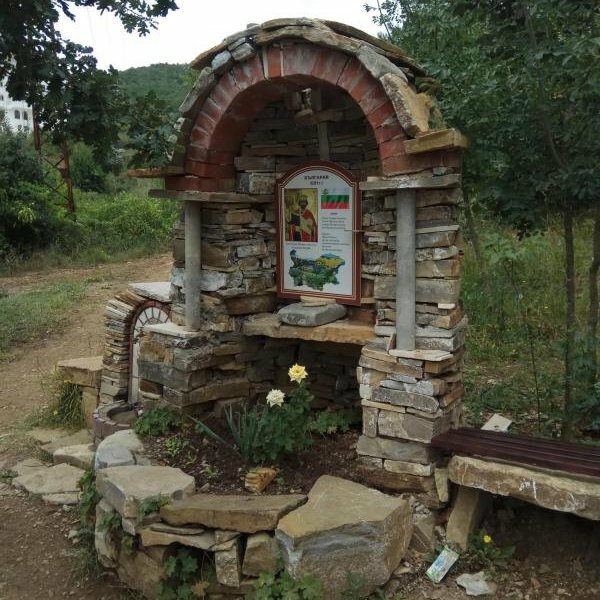 Ecotrail ten new signboards and five new information maps with information on mountain routes and mountain biodiversity, which can be observed in the area.There are fountains with spring water, several gazebos and shelters.The eco-network maintenance is carried out year-round by two employees. 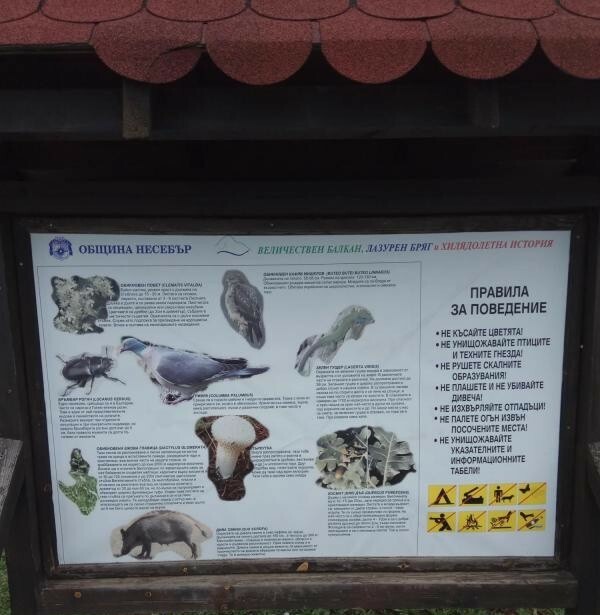 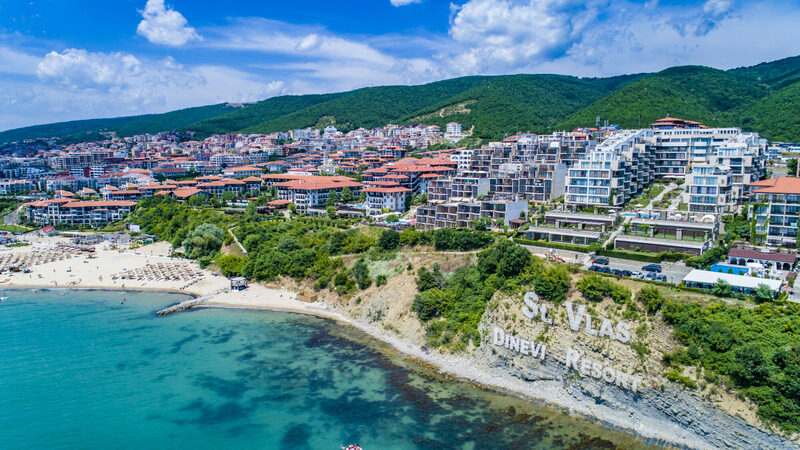 The means for maintaining the tourist sleeves are separated from the town hall.Information brochures are prepared and distributed free of charge on key locations in the town and the resort “Sunny Beach”. 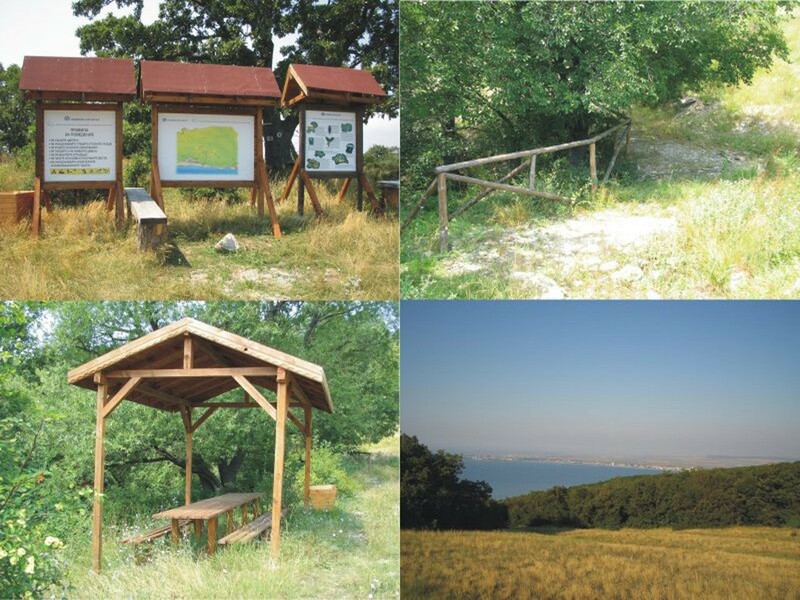 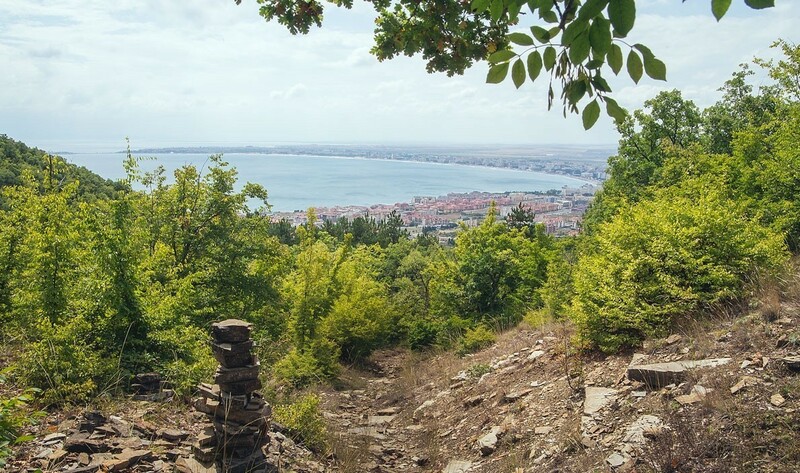 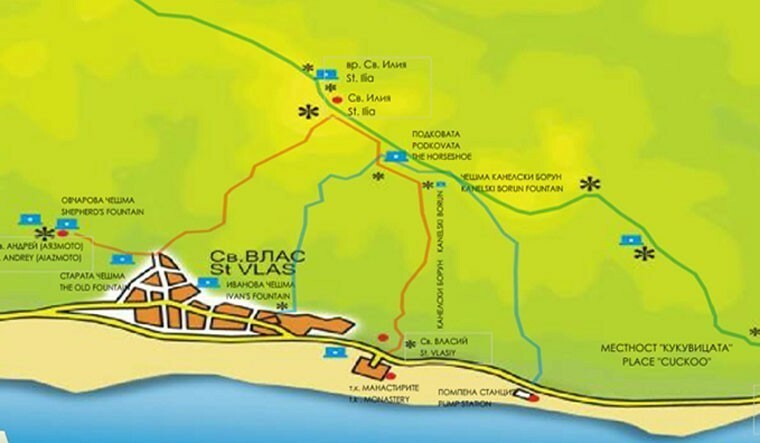 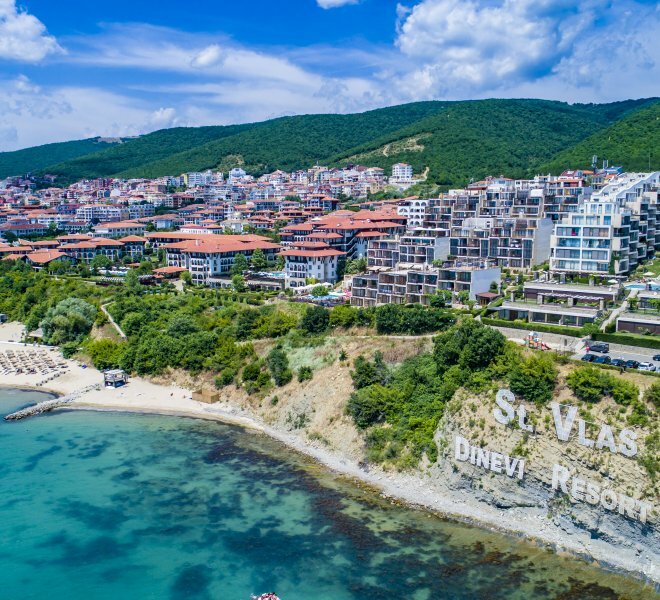 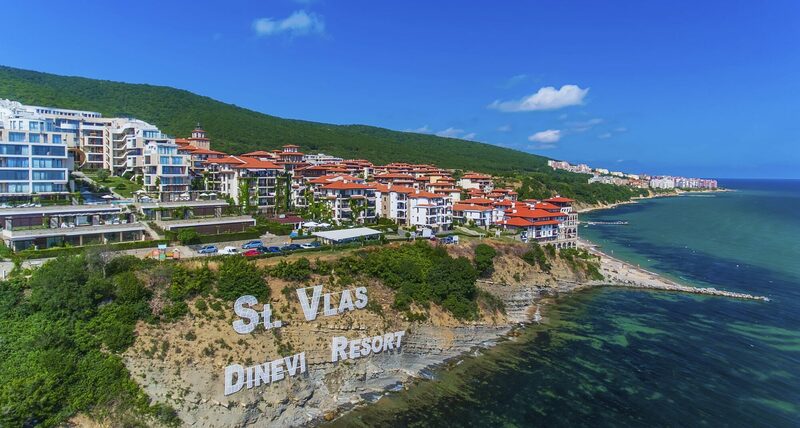 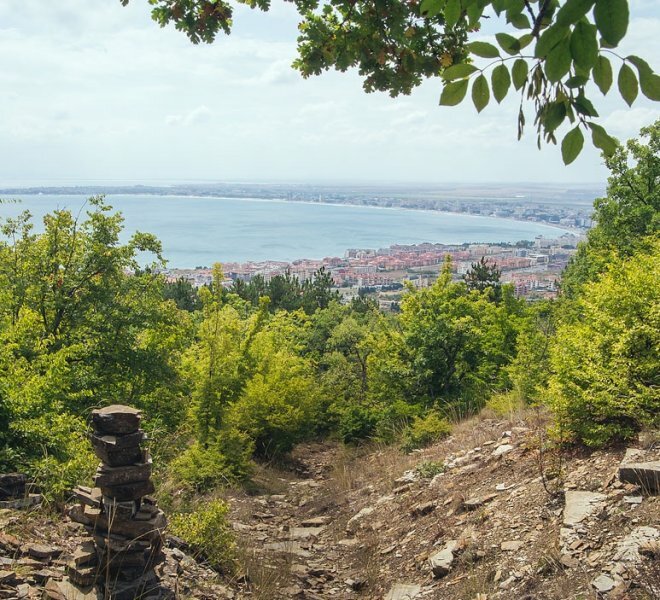 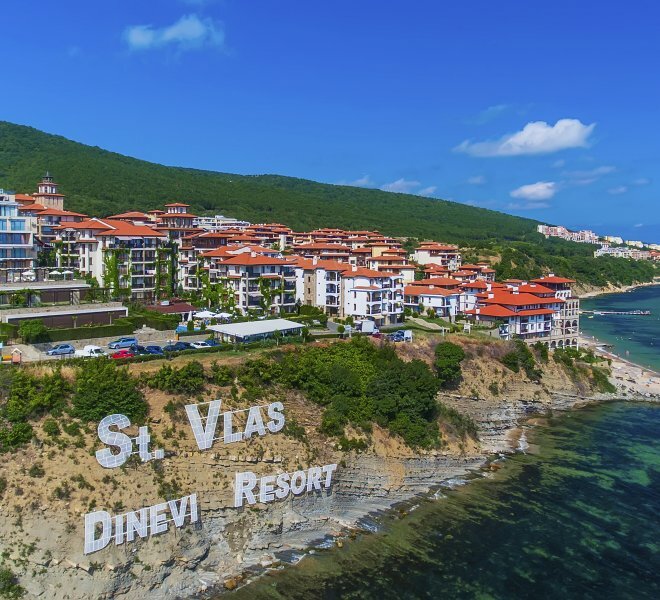 The creation of the network of eco-trails in Sveti Vlas aims to promote ecotourism in the region.